The true spirit of abundance, gratitude is an appreciation of the gift of life and awareness of all its blessings. Learn techniques using mindfulness, meditation and stress reduction to move through your life every day with more joy and less stress. Learn techniques using mindfulness, meditation and stress reduction to move through your life every day with more clarity and focus. 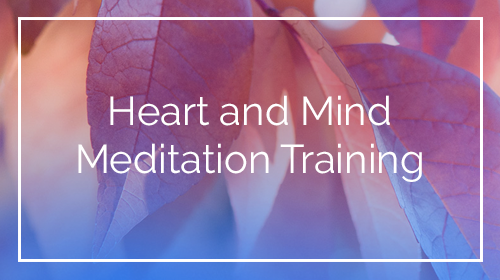 Learn how to cultivate awareness, manage stress, ground yourself and more.